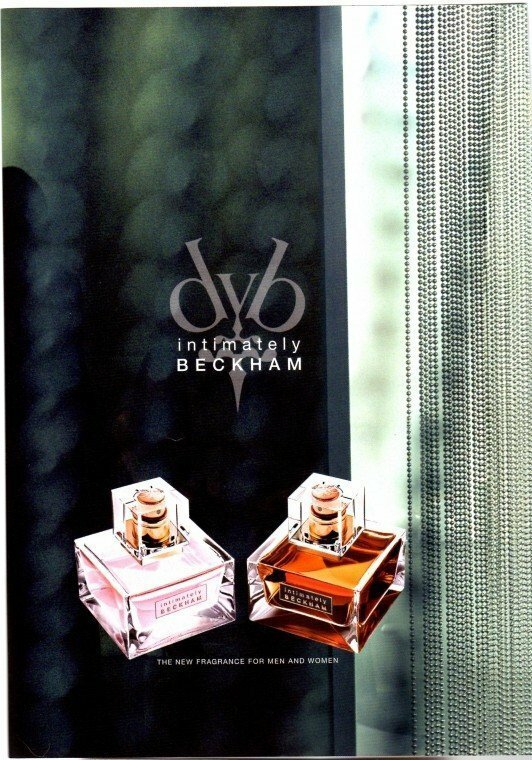 Intimately Women is a perfume by David Beckham for women and was released in 2006. The scent is floral-sweet. It was last marketed by Coty. Well, it's more than understandable that scents affect everyone differently. Even initially spurned creations can turn out to be an unmistakable treasure in the course of time or even long-standing treasures are lost. .... i got as a 17-year-old girl and immediately fell in love with this sensuality. So gentle, so light, so carefree and as the name already reveals, this fragrance was so intimate that I just felt like on cloud 7. The delightful thing about it was that no other lady had discovered this little treasure in my environment. So for me it was unique. Even now, 10 years later, this perfume doesn't miss its mark on me. Only that now a certain maturity and further development of myself has led to discover with my distinct femininity the deeper, the intimate core of this treasure and to use it. Intimately for Women employs what can only be an illegal amount of tuberose. Combined with enough vanilla, tea rose and musk to make Dolores Umbridge queasy, the result is a noxiously floral soporific. Milky lily and lotus further encourage the tuberose to a point where the projection is so dense I'm amazed it's not detectable by sight. If I were to indulge in a little alliteration, I'd call Intimately a cloyingly creamy concoction, a colossal cotton-candy cloud contrivance, a concentrate capable of causing confusion and/or cardiac calamity if carelessly consumed. That said, if you love tuberose and don't mind lulling those around you into a saccharine stupor, this reasonably priced block of glass contains a love potion worthy of a young, impetuous Aphrodite... complete with cartoon love-hearts popping overhead. Write the first Review for Intimately Women!